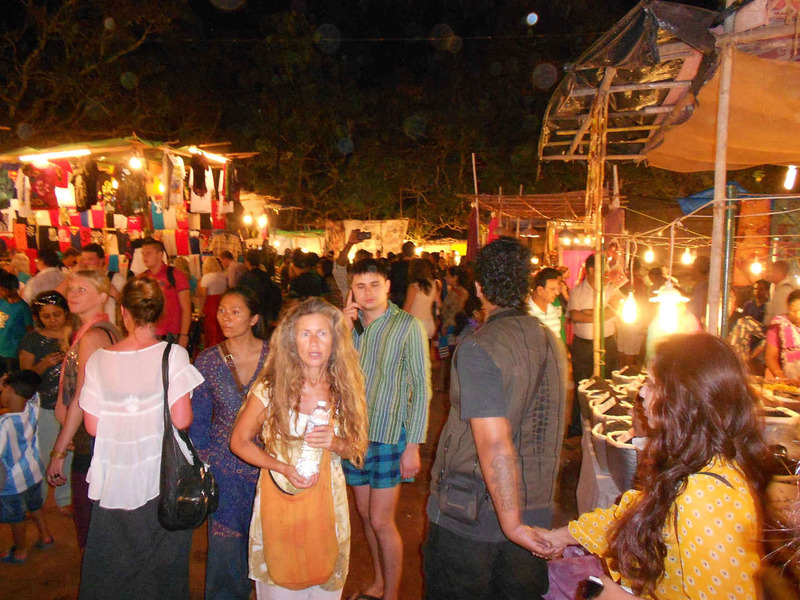 The Arpora night market in Goa is a colourful and vibrant experience – with tasty food, live music and a wide variety of international stalls, this is the night market for all your hippie needs. 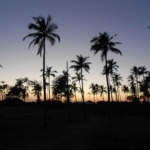 Known locally as the Arpora Bazaar, it can be accessed in around 20 minutes by motorbike taxi from Arambol. It takes place every Saturday evening from 6pm until late night, while the nearby Anjuna flea market is open on Wednesday nights. Here is a selection of photos revealing what you’ll discover. Here in this vast bazaar, you can find anything and everything. 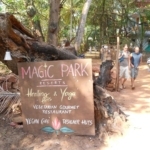 The stall in the photo above has an array of vintage clocks and antiquities, while the one below sells magic tricks and bags made from coconut shells. There are stalls selling Indian spices, teas and jewellery. This one smelled amazing. I loved this business idea. Take a few fun props and a loud-hailer countdown (5, 4, 3, 2, 1…) and people will happily pay to have their photo taken. 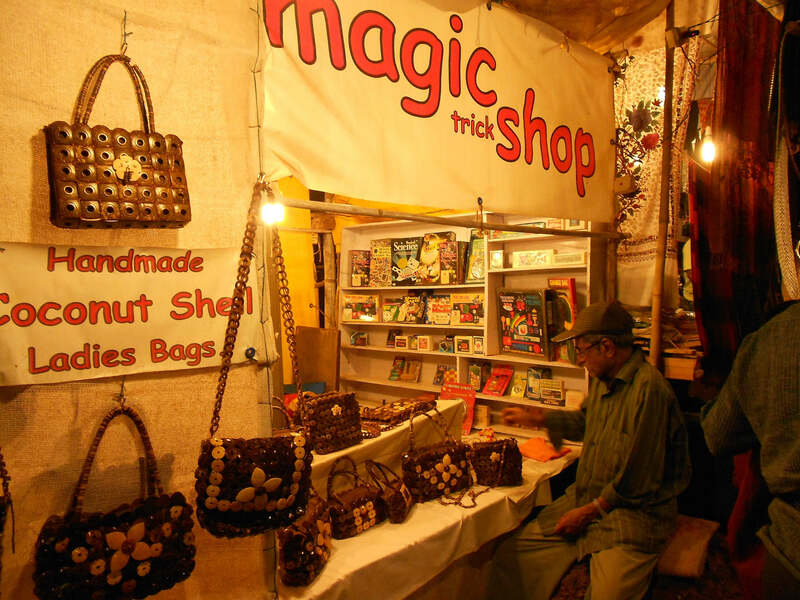 Local expats come here to sell their quirky handmade wares, while international designers from all over the world showcase their unique creations, sometimes exclusively at the Arpora night market. 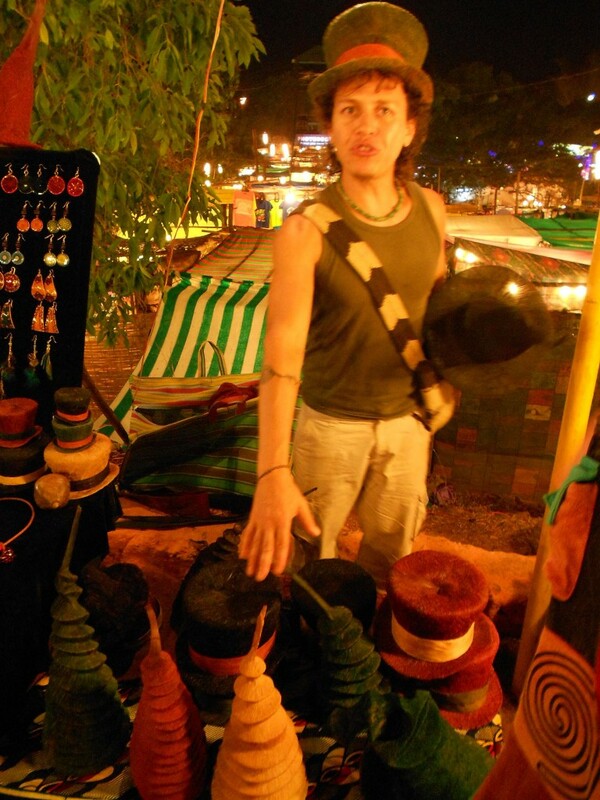 This mad hatter sells hats made from palm trees. At the market, you can find food stalls featuring cuisines from around the world and a large stage hosting a variety of live concerts. 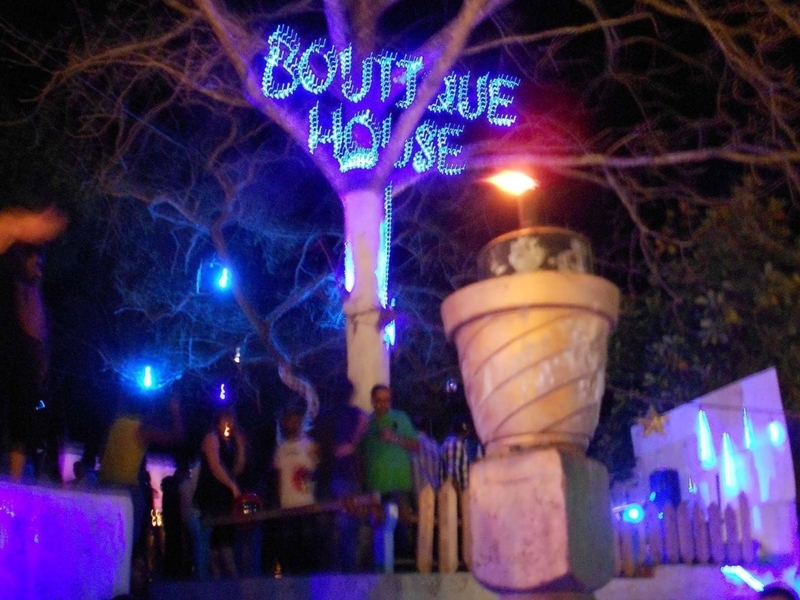 There’s also Boutique House Bar, which serves delicious cocktails – the fresh strawberry daiquiris are divine. Here, DJs play banging tunes and people dance late into the night. It’s really a mini nightclub. 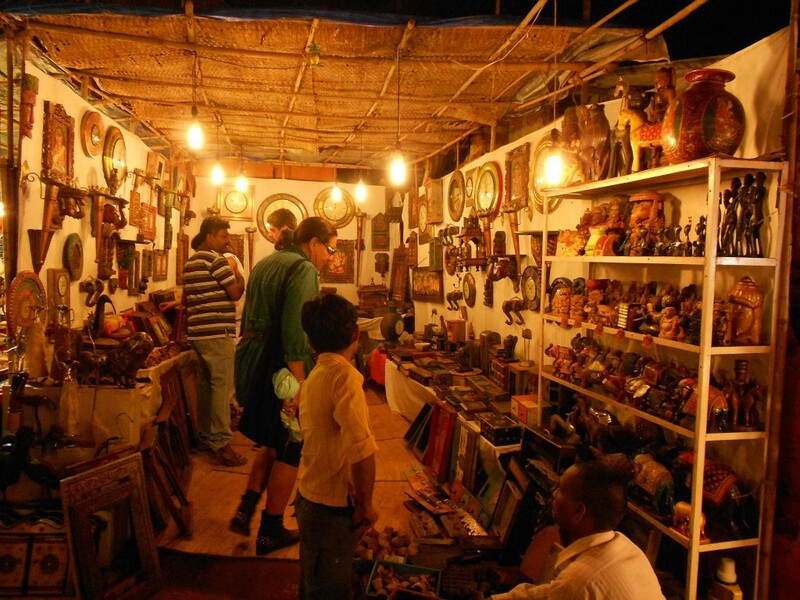 Arpora night market really is a worthwhile experience if you visit this part of Goa. 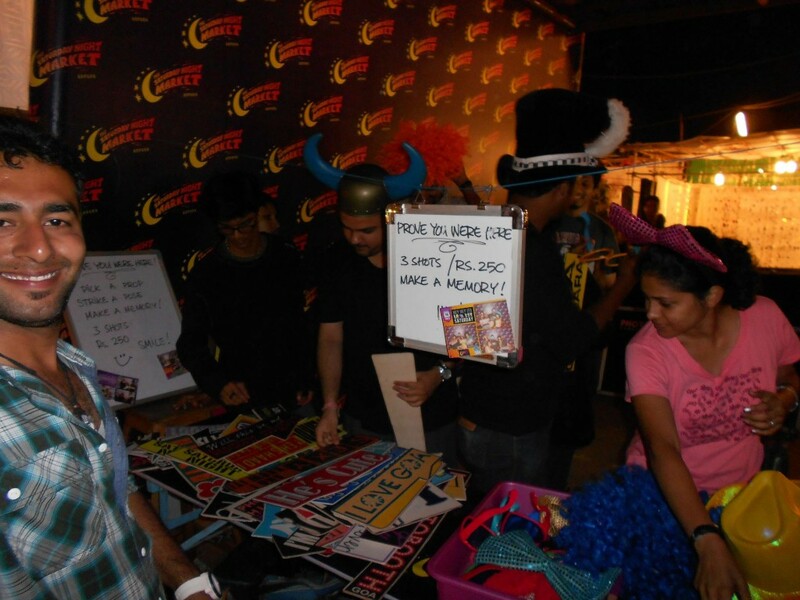 Be prepared to barter hard for your purchases – it’s part of the fun! And if in doubt, just soak up the heady atmosphere. 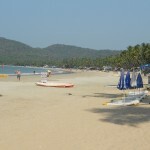 Next up, read my comprehensive guide to how to be a solo female traveller in Goa. As always, wonderfully evocative photos. 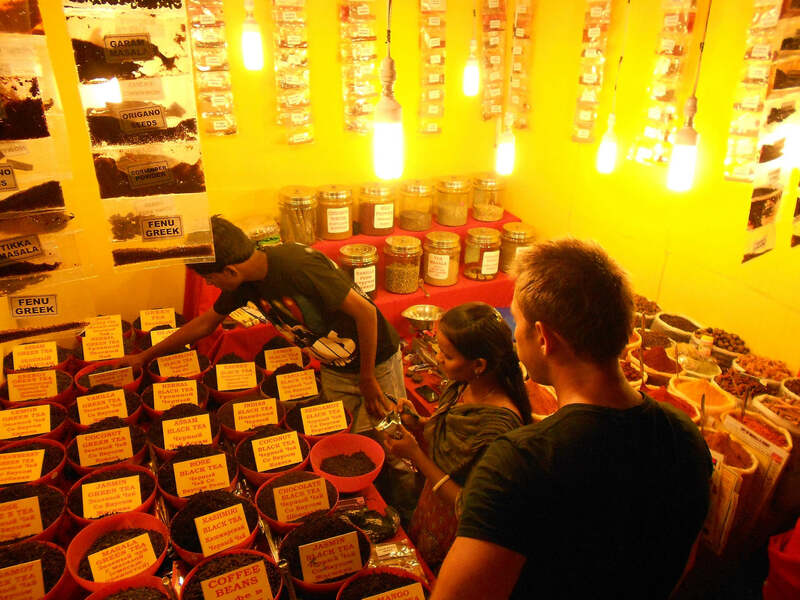 Liked the idea of the chocolate dark tea on the spice stall.